A detail of some hulking ruins I encountered in Eureka Springs – I’m not sure what the owners intended, but I am sure it wasn’t this sad end. 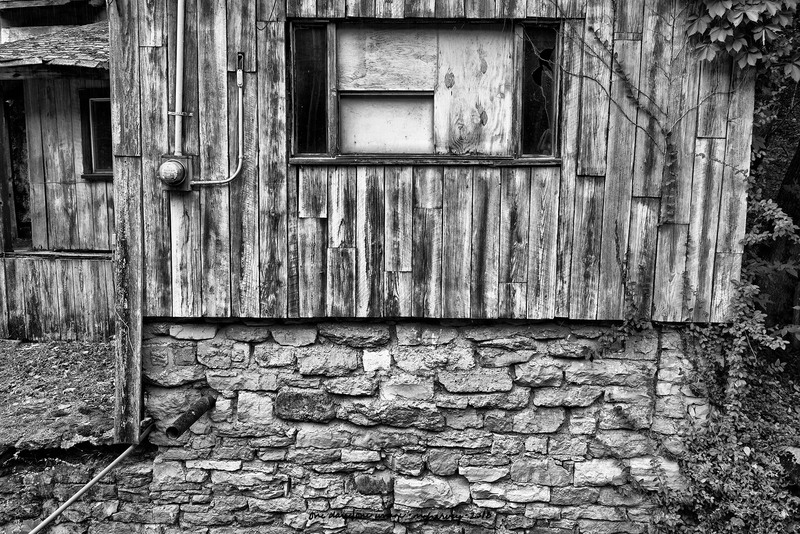 Posted on November 15, 2018, in Photography and tagged 365 photo project, abandoned buildings, Arkansas, black and white photography, Eureka Springs Arkansas, learning to see, Leica, melinda green harvey, monochrome, one day one image, photo a day, photography, postaday, road trip, thoughtful seeing, travel photography. Bookmark the permalink. 2 Comments. Great textures. Gives meaning to the saying, ” Looks worse for the wear “. Yeah, something went badly wrong here!